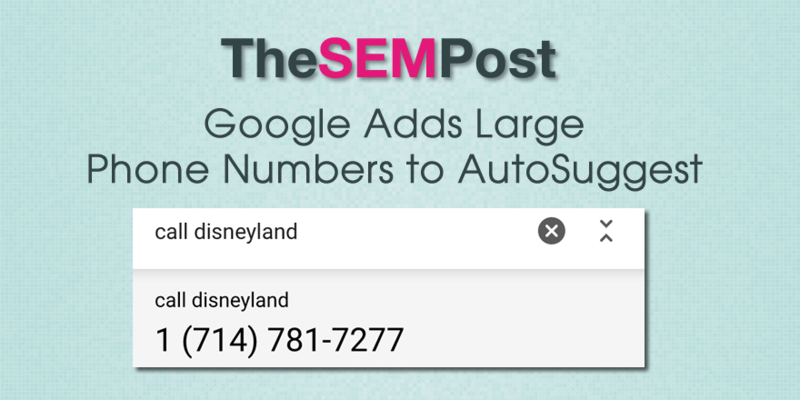 Google has added a new feature to autosuggest on mobile devices – large phone numbers. 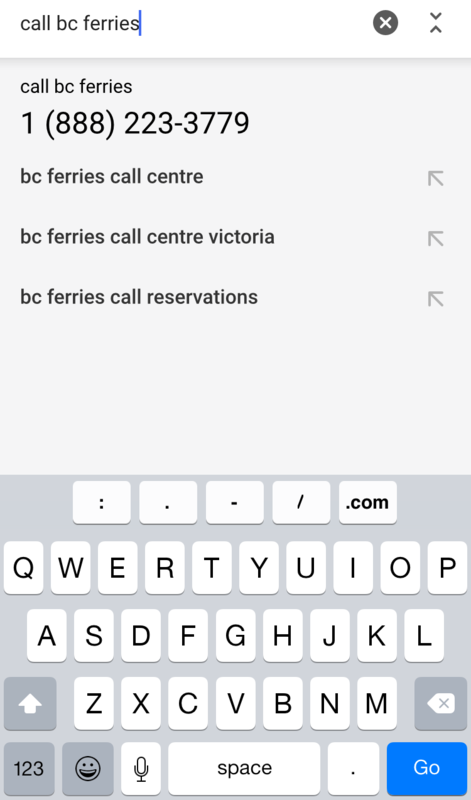 When searching on your mobile, when you do a search for “Call <name>”, Google will display the phone number for the business in autosuggest in extra large numbers. 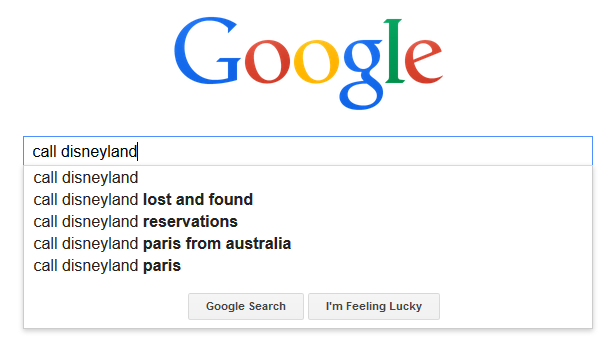 It also works for businesses outside of the US too and while searching internationally. This is a mobile only feature for Google however. Clicking on the search result does not automatically start a phone call though. 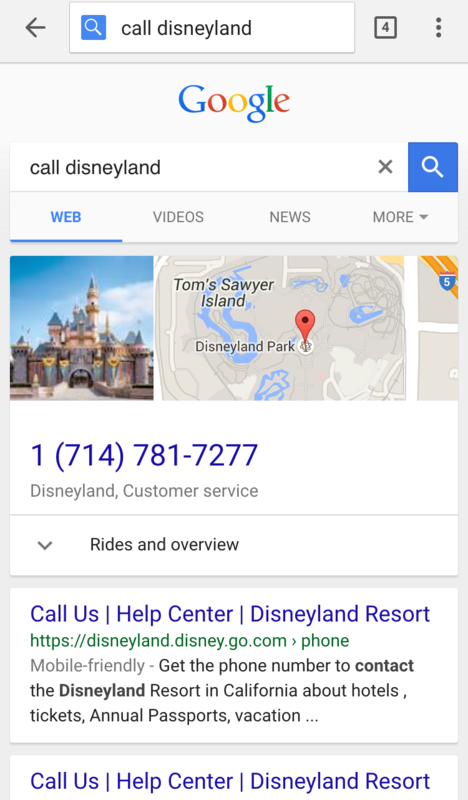 Instead, searchers are directed to a search results page with a knowledge card displaying the phone number in large text. Doing it on desktop does not show the phone number in the autosuggest. I am not sure how long this feature has been available for. I first noticed it last week, and Bill Sebald also noticed it on Sunday. It definitely is a nice feature for those searching for a quick phone number.